Located right in downtown Zeeland, visitors of the Zeeland Historical Society Museum can take a trip back through the past. 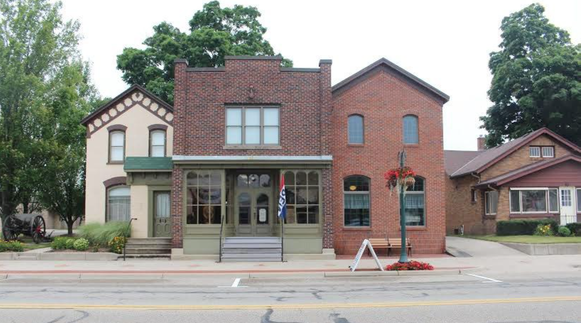 The museum is designed to replicate the time period that takes its guests through a timeline since the founding of Zeeland in Michigan to more modern times. “I think the fact that we have recreated a house is interesting,” said Zeeland Historical Society Museum volunteer, Kay, Bolman. “It tells so much about our history, it is not really elaborate but it is a working museum of that time period. It shows the present and past history of Zeeland,” say Bolman. The museum has period artifacts as well as many replicas of what the original Dekker house and store would have looked like. 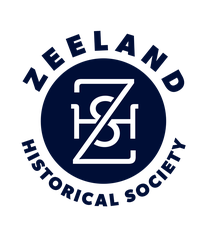 The Zeeland Historical Society Museum is open free to the public on Thursdays, from 10 a.m. until 5 p.m. and on Saturdays from 10 a.m. until 2 p.m., April through October.